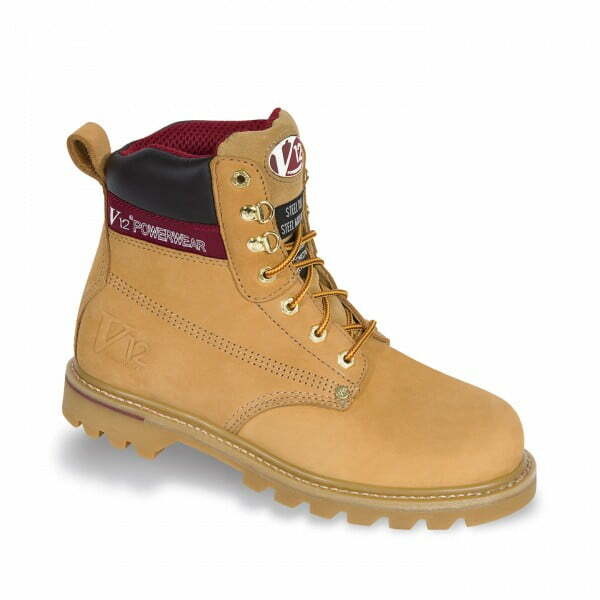 Superb quality safety boots manufactured using entirely man made materials. The upper is made from a highly breathable microfibre material and the sole is very lightweight and springy polyurethane. 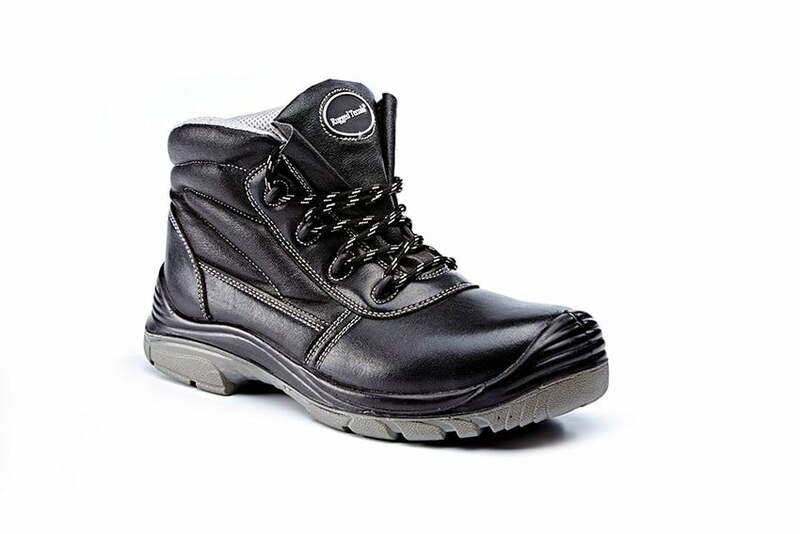 Protection is provided by steel toe caps and a flexible pierceproof steel midsole. 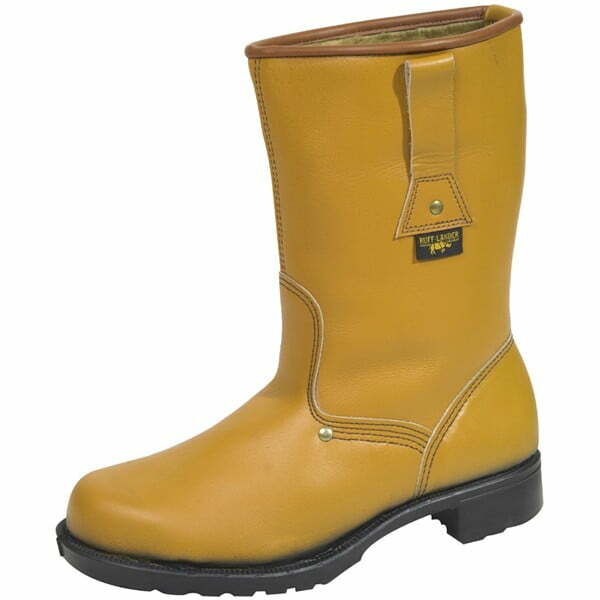 Popular vegan or vegetarian safety footwear and also very suited to catering applications as they wash easily. 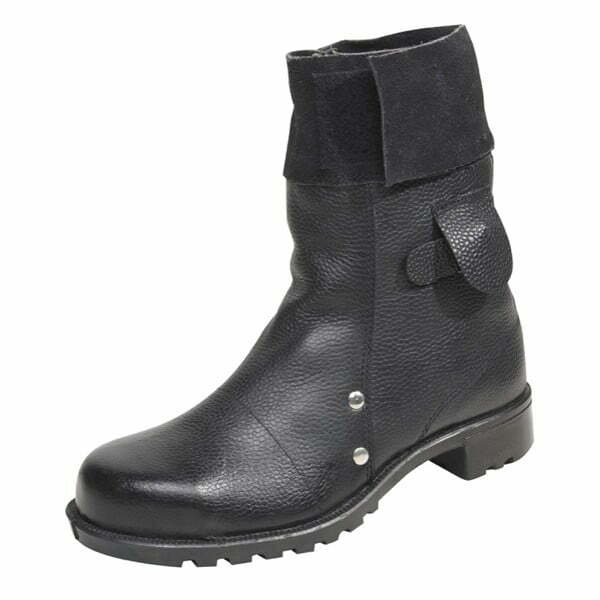 See the equivalent vegan safety shoe. 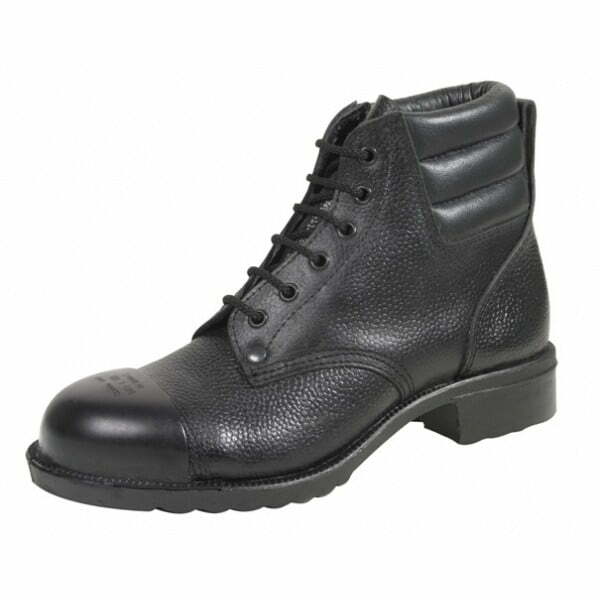 A tough, hard wearing boot that has survived being trod on by ponies and a daily scuff about on a mountain bike. They also remained waterproof after a regular trudge about across rough boggy fields. An added bonus is that they leave room for thick socks and are extremely comfortable. You really don’t want to take them off once you’ve got them on. Don’t worry about paying a bit extra for these, they are well worth the money. Highly recommended.